Philbrick was born on 16 March 1735 in Amesbury, Essex Co, Massachusetts. The son of Joseph Colby and Mary Philbrick. He married Susannah Bradley on 13 July 1758 in Haverhill, Essex Co, Massachusetts. They had 7 children. Philbrick served in the "French War and Indian War" and the "American Revolutionary War". He married Eleanor Lord on 2 April 1782 in Massachusetts. They had 14 children and a farm of seventy-five acres. In his later years he was an earnest and devoted member of the Methodist Church. William Lord Colby was born on April 27, 1792 in Oswego, NY. The son of William Colby and Eleanor Lord. He married Ann Upper. They lived in Canada for a while and moved to New York state in 1827. They resided there until 1832, when they moved to Washtenaw County, Michigan. They settled east of Ypsilanti where he kept a hotel called "The Colby House". This was the first hotel located on the old Indian trail (Michigan Ave.) between Detroit and Ypsilanti. They also had a 80 acre farm on Rawsonville Rd. The old farm is currently part of Willow Run Airport and the General Motors plant. 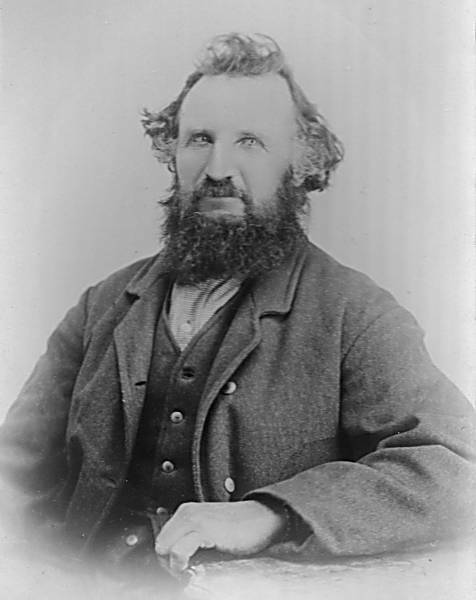 William L. Colby died on his farm near Ypsilanti, Michigan. His parents are William Colby and Eleanor Lord. His father and grandfather Philbrick Colby were both in the Revolutionary War. The entire area was a mass of forest when William and Ann moved to their farm near Ypsilanti Michigan. In those days Indians were often seen. Deer and turkeys were plentiful. 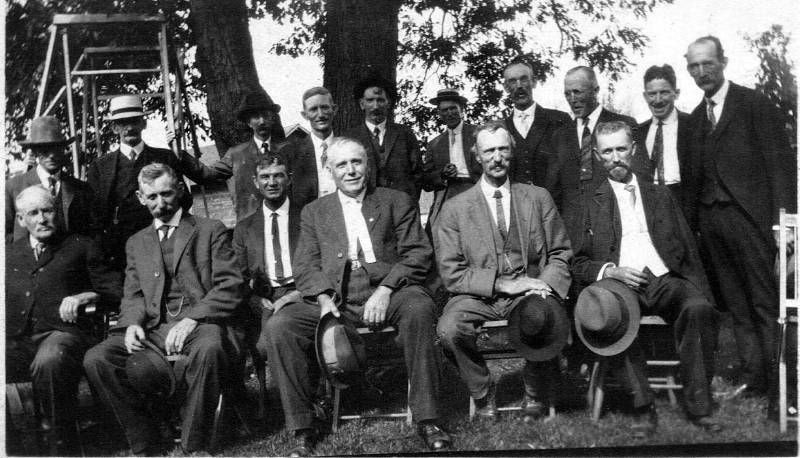 Prairie schooners furnished the means of conveyance, but a great deal of hauling was done by oxen. They had seven children, four girls and three boys. William and Ann are buried in Spencer's Cemetery, Washtenaw Co., Michigan. The headstones were removed long ago and replaced with a single monument. William Colby was born in Canada, May 21, 1823. The son of William Colby and Ann Upper. He, with his father's family, consisting of three sons and four daughters, moved to New York state in 1827. They resided there until 1832, when they moved to Washtenaw County, Michigan. William moved to Shiawassee County in 1852, on a farm in Woodhull Township. His home was just across Colby Lake Road from Colby Lake. His brother John also had a farm in Shiawassee County. William resided there until his death on April 12, 1890. He was one of the earliest settlers in that section, and has always been a public spirited, useful and respected citizen. 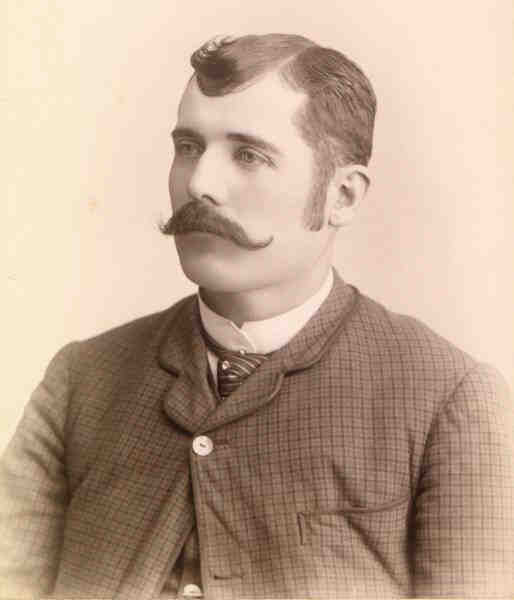 Erle N. Colby was born in 1860 on a farm in Shiawassee County Michigan. From 1879 until 1884 he taught in the schools of his vicinity. After 5 years teaching he went to Flint to learn the jewelry business. He soon came to Ypsilanti, Michigan and located on 37 East Cross Street, where he conducted a jewelry and stationery business. He bought and remodeled the residence at 409 Maple Street. In 1901 and 1902 he served as an alderman for the fourth ward in Ypsilanti. Then he was a traveling salesman for the Michigan Ladder Company. Anthony Colby, was the founder of the Colby family in New England. He was born about 1605 at Horbling, Lincolnshire, England. Horbling is next to Semperingham where his Colby ancestors had lived for several generations. He was apparently named for his uncle Anthony Jackson. Anthony came to America in the Spring of 1630 with the "Winthorp Fleet". Their first home was in the disputed territory between Cambridge and Watertown which was given to Cambridge in 1632, and was on the road to Mount Auburn close by the river. In 1633, on the second Sabbath that Rev. John Cotton preached, he baptized his own son Seaborn Cotton and John Colby, son of Anthony. Anthony built a second house near the Washington Elm and a third one near the Fresh Pond. He was admitted freeman in Cambridge in 1634. Three years later, he appeared in Ipswich, and three years after that in Salisbury. He was among the first settlers of the latter town. Together, the men (Jared Haddon) joined the church in Charlestown and took the freeman's oath in Cambridge on 14 May 1634. Together lay their house lots at East Salisbury and when Jared sold his homestead in 1644 and built in what is now Amesbury, Anthony bought the lot adjoining and came with his family. On this land he at last settled down to make a permanent home. He received additional lots of land from the divisions in 1643, 1654, and 1658. In 1640, he was appointed an appraiser for the government and in 1651 was elected a selectman. He died Feb. 11, 1660, aged about 54 years. Descendants of Anthony Colby and Susannah ??? Here are two great web sites with information on the Macey-Colby house. Thank you to Phyllis (Brady) Jackson, Ronald Colby, Alice (Colby) Volkert and Alan Grams for the help in collecting this information.